This week's guest is Professor Judd Burton. 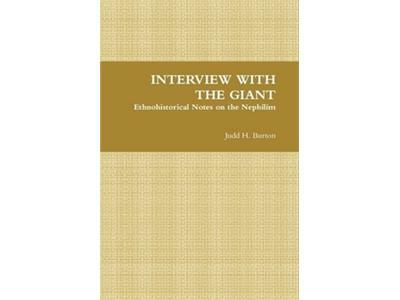 We will be discussing his book, Interview With The Giant. Make sure you don't miss this show. It is sure to be interesting as always.